The Keaton Project – Sherlock Jr. 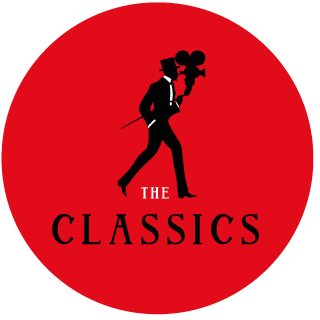 COPYRIGHT © 2018 THE CLASSICS FILM FESTIVAL. ALL RIGHTS RESERVED.